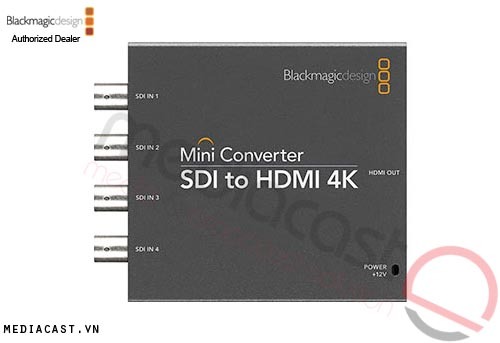 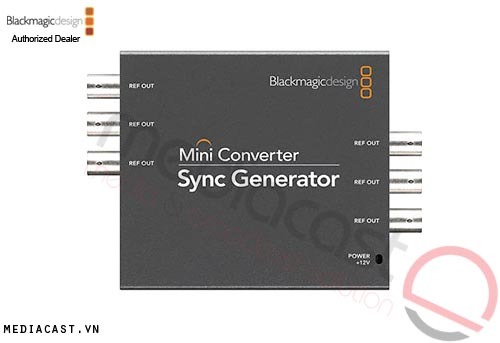 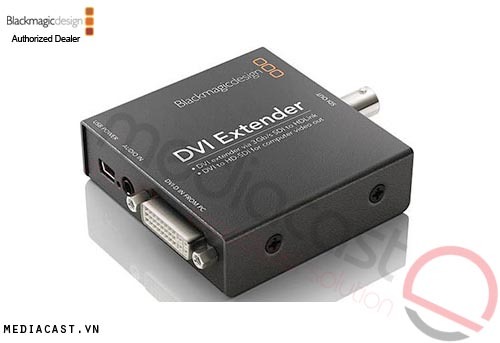 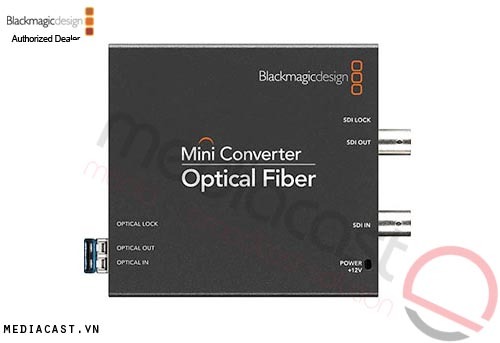 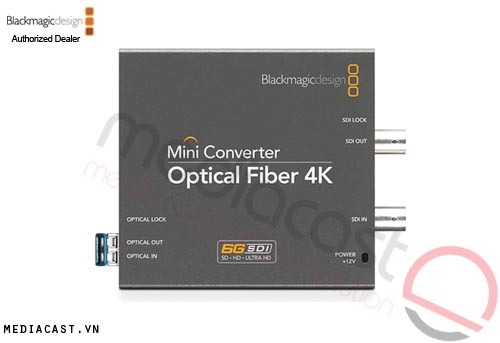 This Mini Converter SDI to HDMI 4K from Blackmagic Design allows you to convert Single Link 6G-SDI, Dual Link 3G-SDI, or Quad Link HD-SDI to a single 4K HDMI output. This allows you to use professional SDI equipment which output 4K and Ultra HD video signals with 4K projectors and televisions that support Ultra HD via HDMI input. 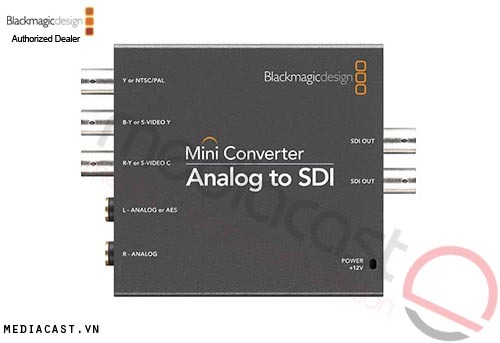 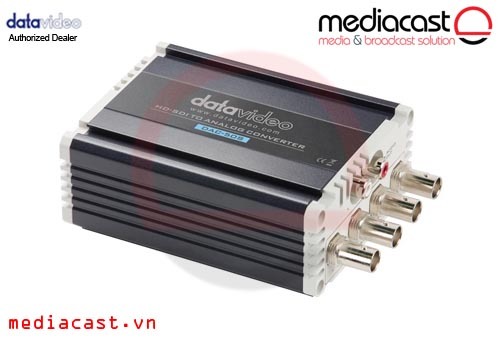 For use with your existing equipment, the Mini Converter also supports SD and HD inputs signals. 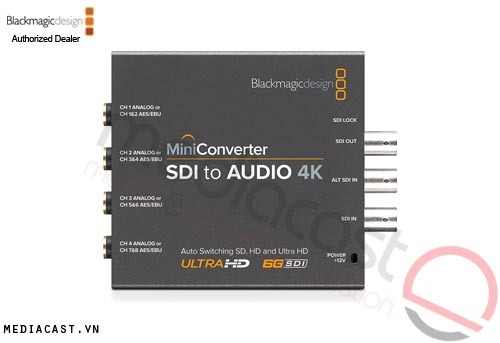 It automatically detects and switches between SD, HD, and Ultra HD SDI video inputs signals, and outputs an HDMI signal with matching resolution and frame rate. 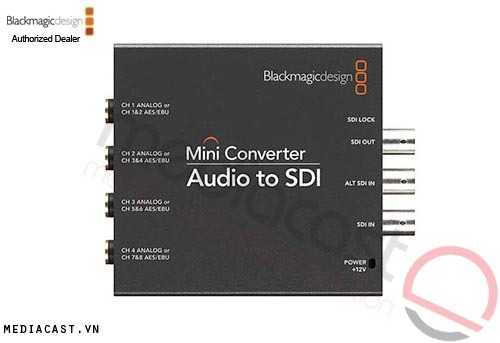 The embedded SDI audio is sampled at 48kHz and 24-bit and passed on to the HDMI output. 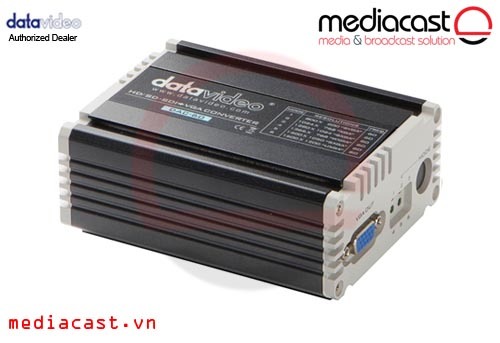 For powering the device, a 12V universal power supply comes included. 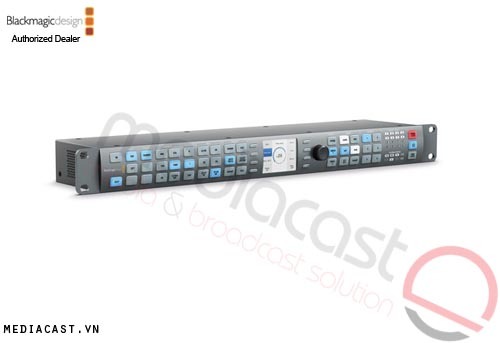 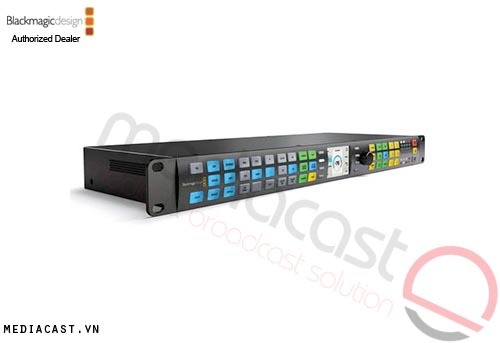 Features the latest 6G-SDI technology that operates at four times the data rate of normal HD-SDI. 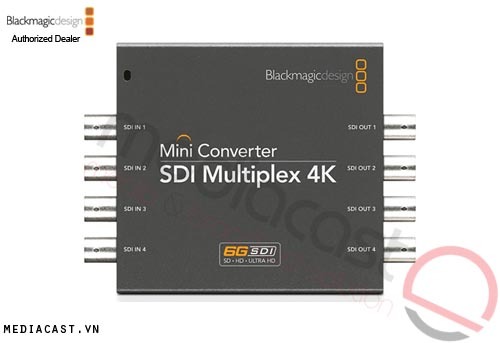 The Mini Converter supports 4K and UHD signals via Single Link 6G-SDI, Dual Link 3G-SDI, or Quad Link HD-SDI, and converts it to a single 4K HDMI output. 6G-SDI is fully compatible with all SD, HD, and 6G-SDI equipment, so you can connect to all your existing equipment. 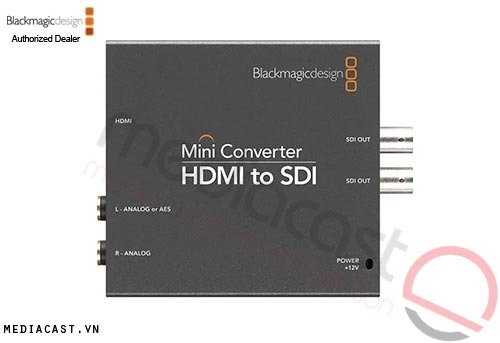 The Mini Converter supports a wide range of video resolutions, including 4K 4096x2160p24 signals, Ultra HD 3840x2160p, 2K 2048x1080p, 1080p, 1080i, 720p, and SD in both NTSC and PAL. 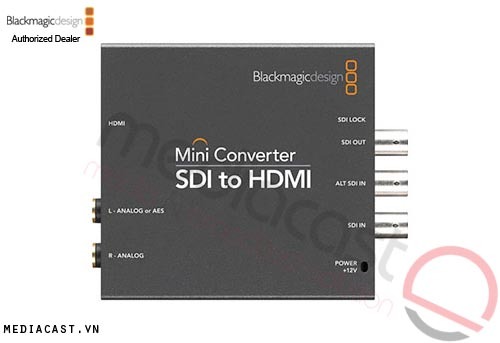 Format, resolution, and frame rate are automatically detected from the SDI inputs, and the Mini Converter outputs a matching HDMI signal. Update the device via the USB 2.0 port and Blackmagic Design's Convert Utility software, which downloads and installs firmware updates directly from their website.